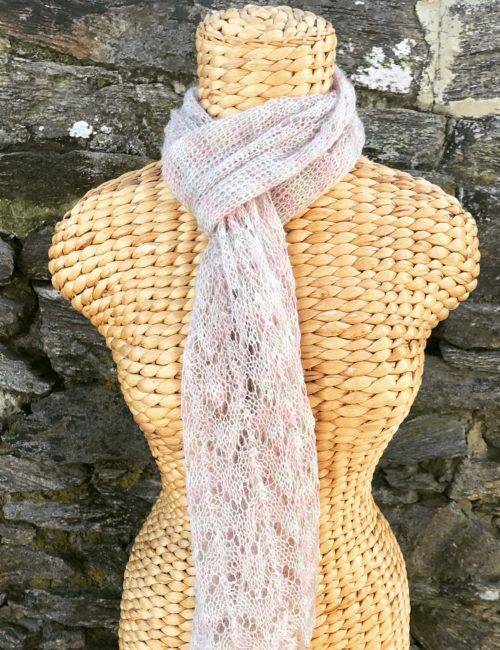 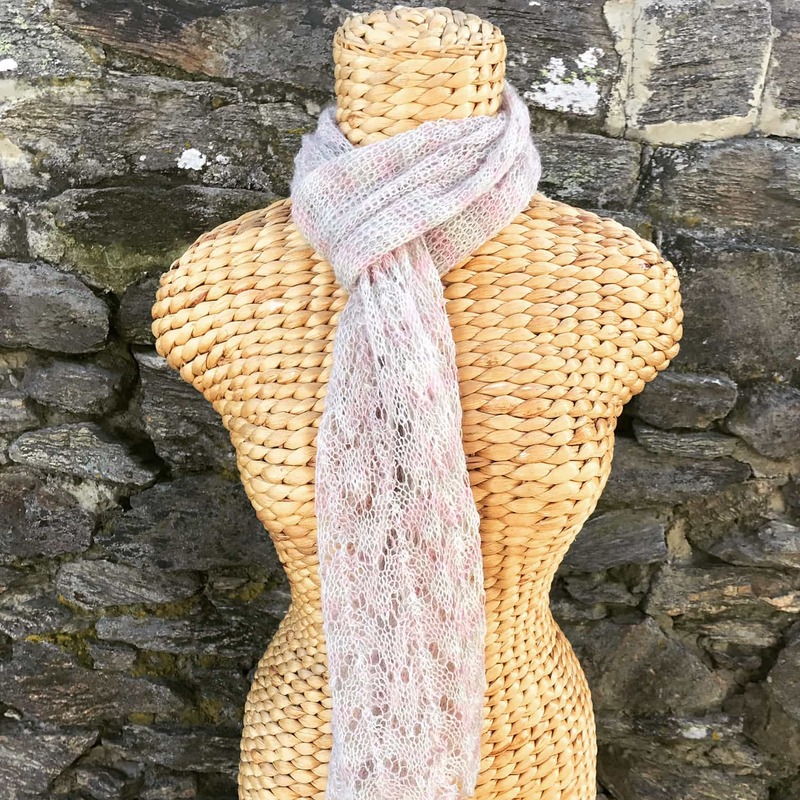 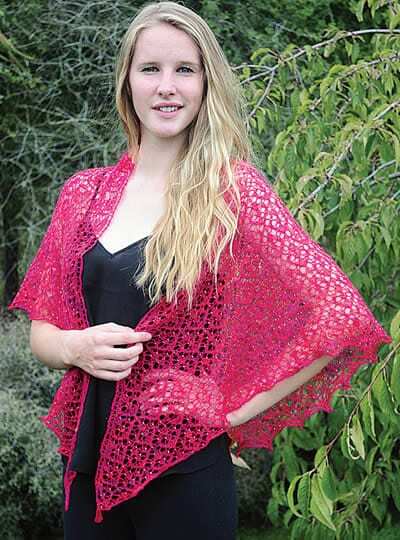 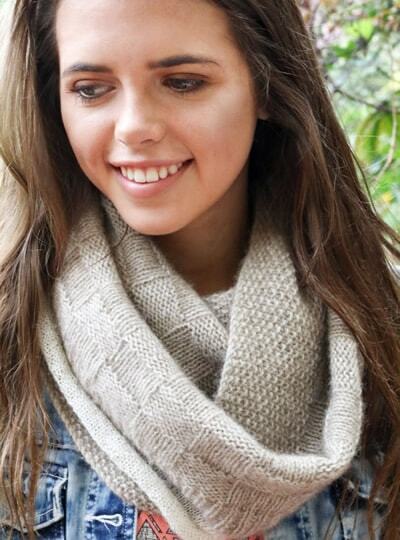 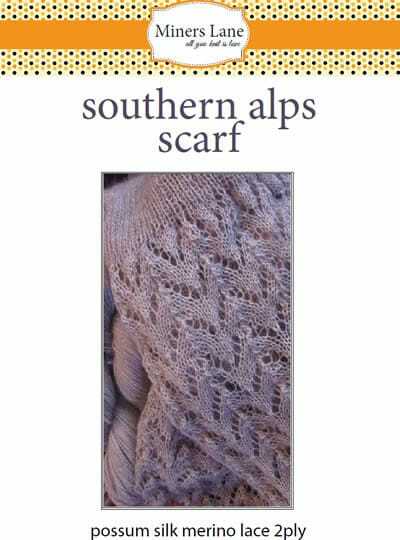 A lacy scarf with ribbed centre panel. 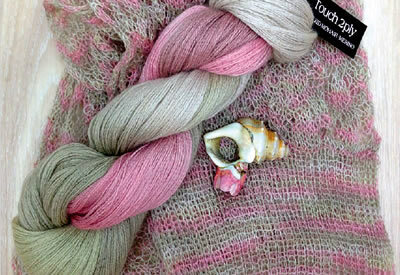 Touch mohair merino 2ply shade Beachcomber 281 on mannequin, and 2ply possum silk merino in natural. 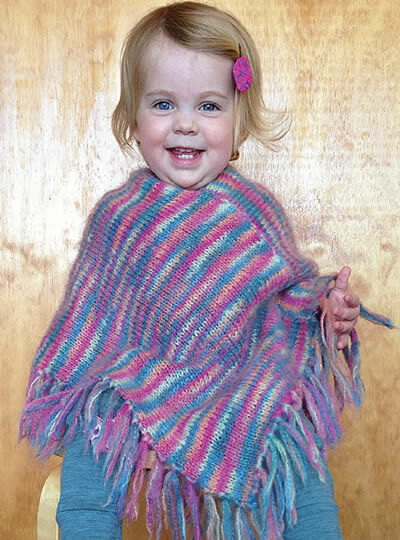 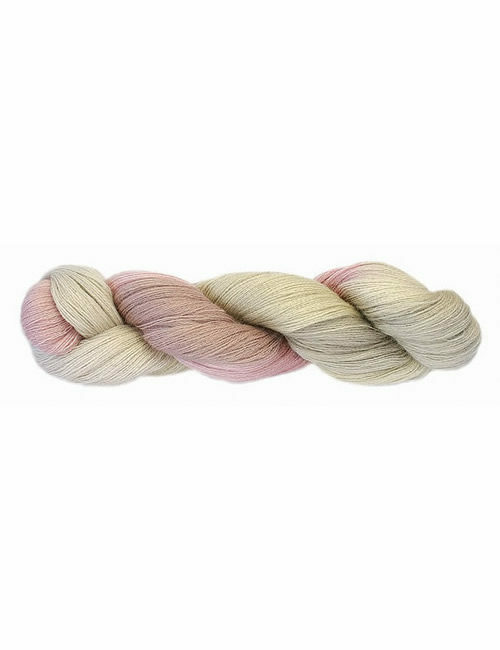 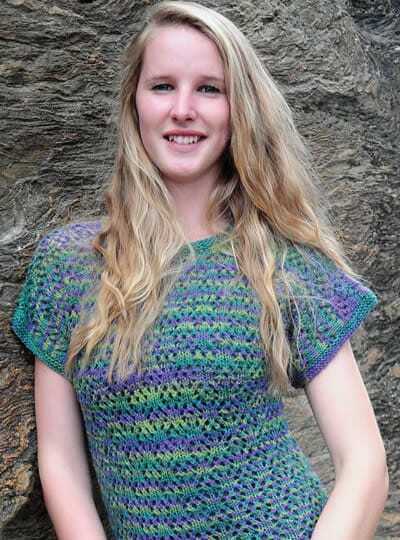 Touch 2ply in either pure merino, mohair merino, possum silk merino or alpaca merino x 50g. 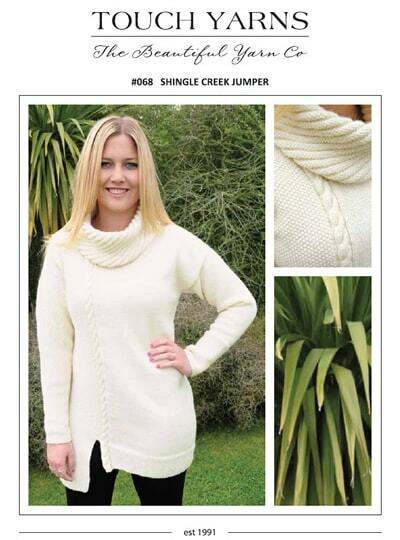 1 x pair 4.5mm/uk 7/us 7 needles, plus spare needle.